Creative Institute on the mountain. 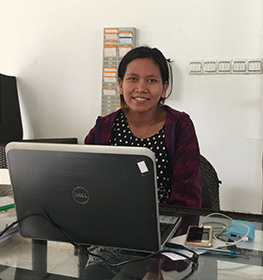 Thank you for visiting A2A Town (Cambodia) website. 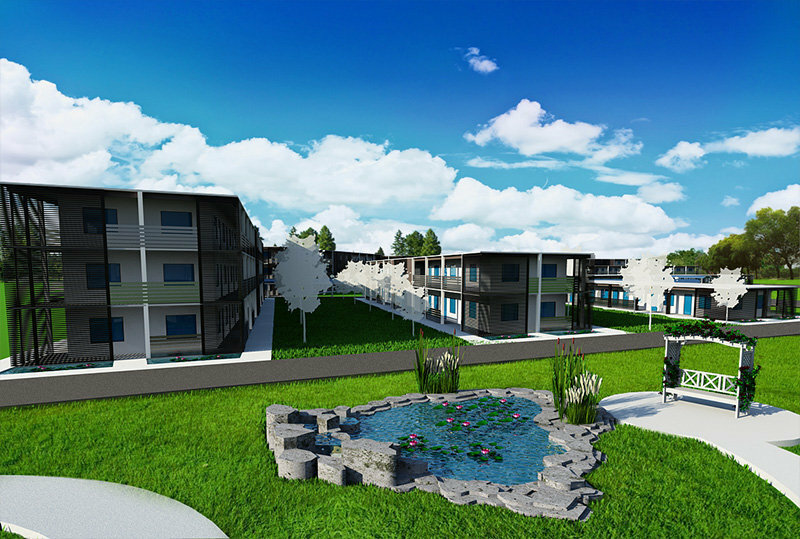 A2A Town (Cambodia) is presently working on the project of developing Kirirom in Cambodia. We named our project "vKirirom", which means "Kirirom for everyone". With the increase of living standards, Asia will soon become a big market in the world. Especially amongst them, we see massive potentials in Cambodia, and want to create something that is world class. 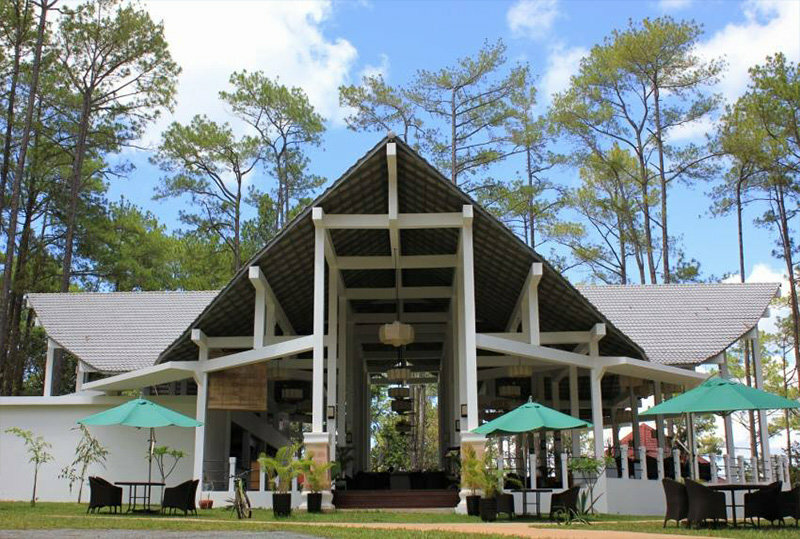 For example, vkirirom Pine Resort (Glamping and Villas), KIT (Leading premier university), Creative forest (Biggest auditorium in asia) and so on. We believe vKirirom will be the new place where people should visit once in their life time. This year is the 60th anniversary of Japan-Cambodia Friendship Treaty signed by the late King Norodom Sihanouk. We are happy to have been given quite valuable opportunities to develop Kirirom that means happy mountain. We hope vKirirom will become the place that people connect to the world. vKirirom looks forward to seeing you. 2012 SEPTEMBER Make a contract with the royal government of Cambodia regarding concession land for investment project to develop eco-tourism. 2014 JANUARY Launch of vKirirom Pine Resort. 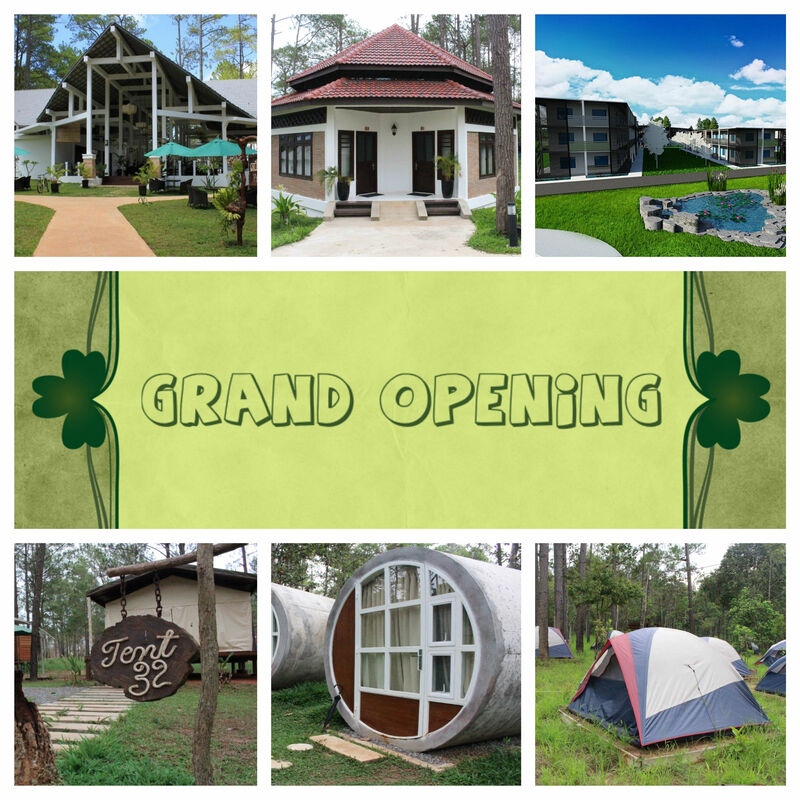 2015 JULY Vkirirom Pine Resort Grand Opening. 2015 NOVEMBER Get 350,000Like on face book page. 2016 JANUARY Launch of vKirirom Holiday Home. Mr.Takeshi graduated from a department of Science and Engineering at Waseda University, and received a Master's degree from Tokyo Institute of Technology. 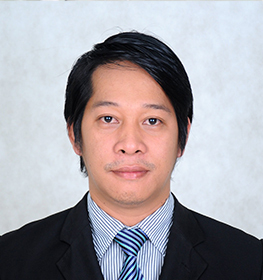 He established Digital Forest Inc. in 1998 while working at Andersen Consulting (Accenture now). 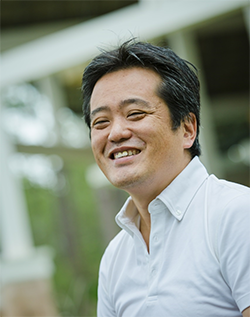 With the successful leading of WEB Analytics Company in Japan, the Digital Forest Inc was sold to NTT Communications in 2009. He then was able to set up a business as second foundation in Singapore in April 2010 due to his strong efforts. Having a social entrepreneur mind and experience of candidacy of election are the potentials that make him become successful in his careers. "I will establish a new university for the future in Kirirom. I will send out to the world the new standard of education from Cambodia." Mr.President. Kirirom Institute of Technology is an Institute-Industry based approach collaborating with entrepreneurs to act upon the fast changing world of technology. We provide high standard of education and higher chances to specialize in leadership development. 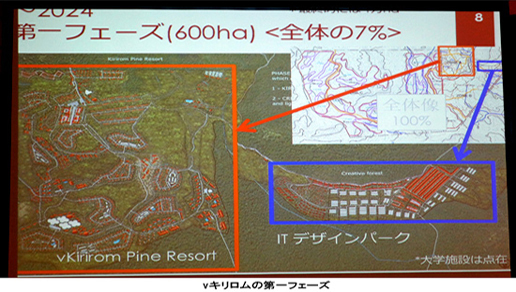 "vKirirom Pine Resort" is a new concept for enriching people's lives in the future. It is located amongst the pine trees on the top of Kirirom National Park. Our main goal is to provide an atmosphere and location that people can enjoy their lives in the great nature. We also hope that Kirirom will be the best place for those who want to lead a slow life on the mountain as well as being innovative together. With the natural environment of Kirirom Mountain, we offer you the opportunity to experience the life in one with nature that is peaceful and tranquil. 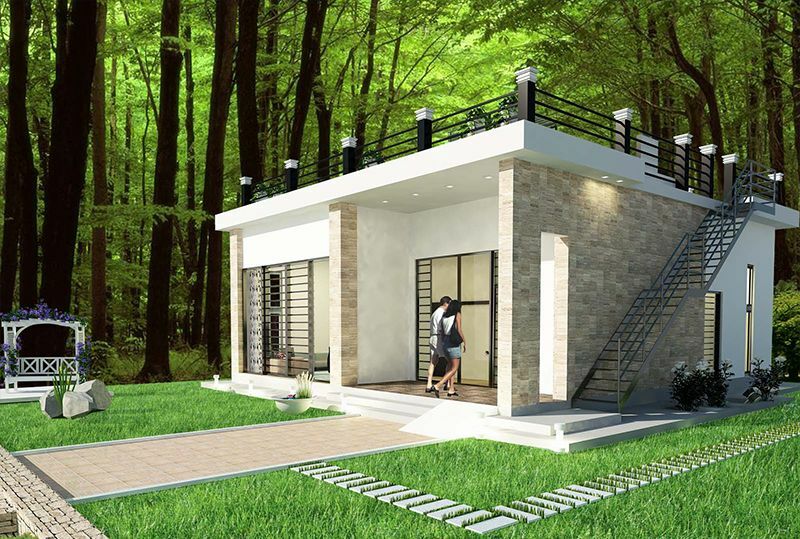 If you are tired of living in city which is full of pollution, then vKirirom Vacation Home will be the best choice for your next home. It may sound far apart from business when saying living on the mountain, but our main purpose is together with nature. Identifies trendsetter ideas by researching industry and related events, publications. Managing the entire Recruitment function with particular focus on recruitment and retention of employees. Plan and design new buildings, such as private residences and other structural property as well as checking the construction progress. With the great working environment and wonderful colleagues here at A2A. I couldn't ask for more. Being one with nature is one of the best experience I have everyday here at Kirirom mountain. I am very satisfied with what I am doing here in A2A ever since the establishment of the company. If I don't understand things at some points, people are always willing to help me. I joined A2A as an intern and I have enjoyed the hospitality of everyone. Now that I am a member of A2A family, I'll discover more what Kirirom has to offer and learn more of the Cambodian culture. 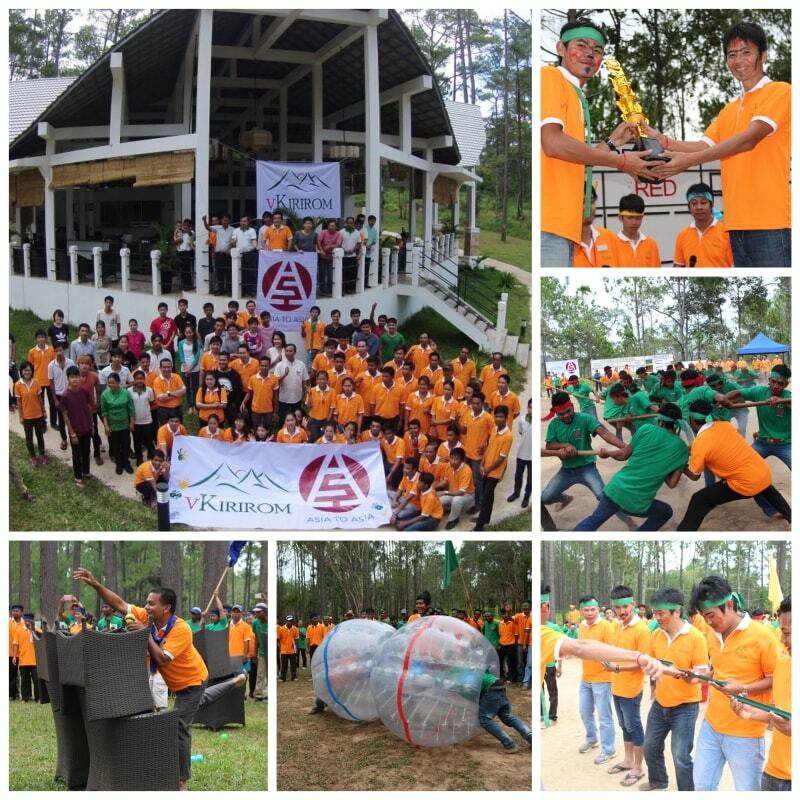 Recently, A2A had its annual gathering party and sport festival at vKirirom Pine Resort. Assembling, motivating and keeping a great team happy are what we do knowing that every person is an essential part of our company. This event allows everyone to meet, socialize and have a great team building with everybody. 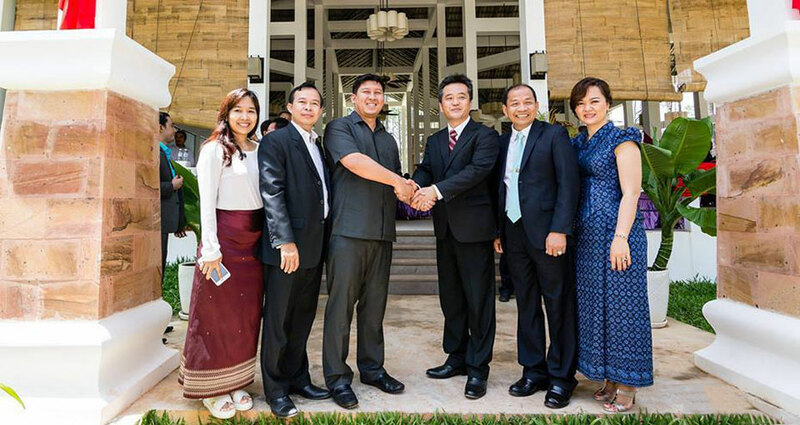 Grand Opening of the Achievement of "vKirirom Pine Resort"
The Groundbreaking Inauguration Ceremony of the Natural Tourism Development Zone of A2A Town (Cambodia) Co.,Ltd. 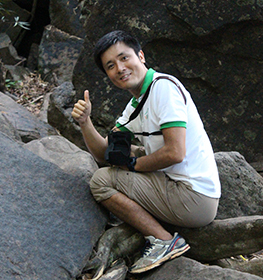 will be held on 27 June 2015 at Kirirom National Park, Kampong Speu Province under the presidency of H.E. Say Sam Al, Minister of Environment, H.E. Ket Rady, Director of J &AMP; C Real Estate Co.,Ltd. 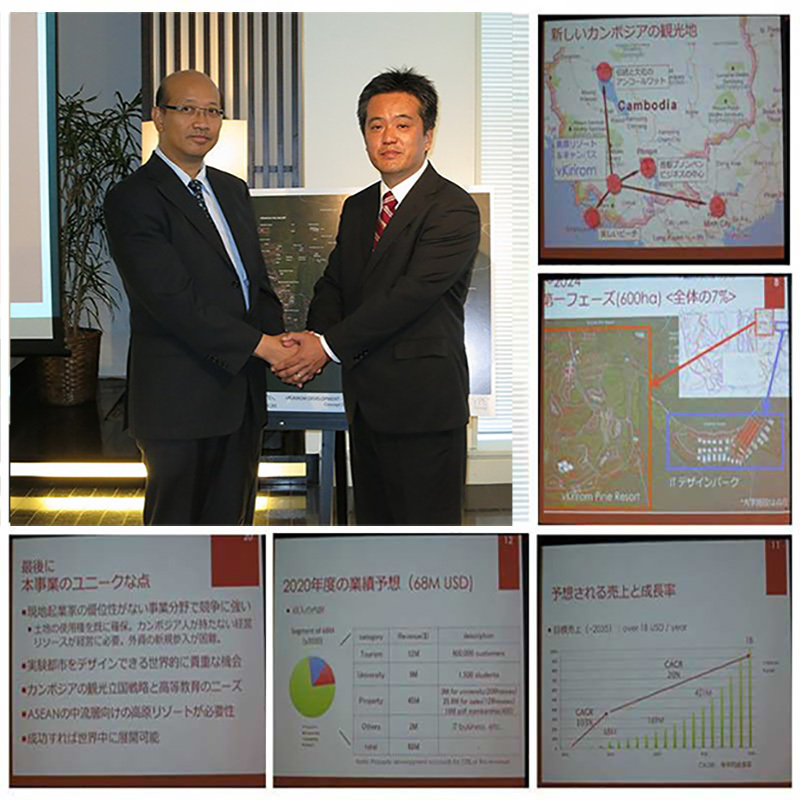 and Mr. Izuka Takeshi - President of A2A Town (Cambodia) Co.,Ltd. A2A Town is July 14, 2015, held a recital in Tokyo venue, the company held a recital of "vKirirom Concept" in progress in Cambodia. Inotsuka Takeshi and who is the President of A2A Town in the recital, Chow slander who is the Ambassador of Cambodia Counsellor appeared on stage, I went to discuss the initiative. Send us the information below so that we can contact you later.